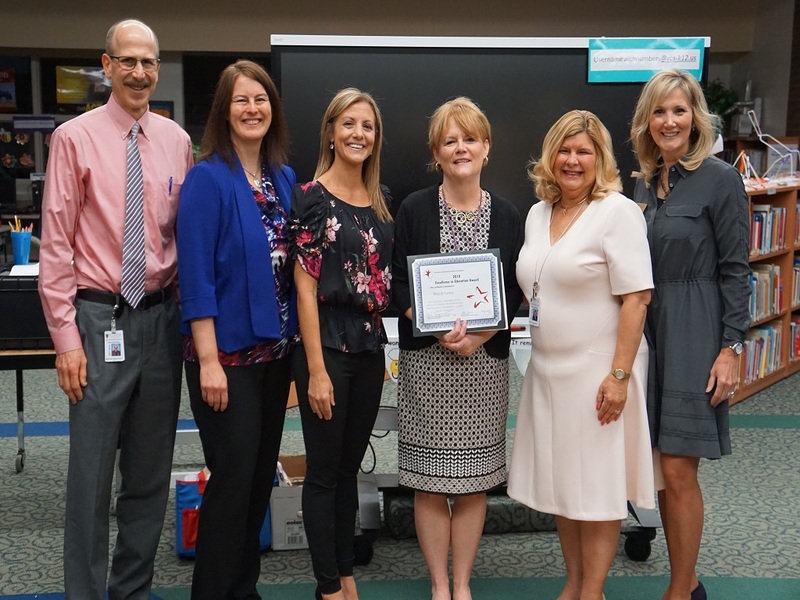 The Rochester Community Schools Foundation recognizes that the most valuable resource of the school district is the staff of individuals who interact with students and the community. It is our desire to acknowledge the strength of those individuals whose exemplary commitment sets a standard of excellence in our district. 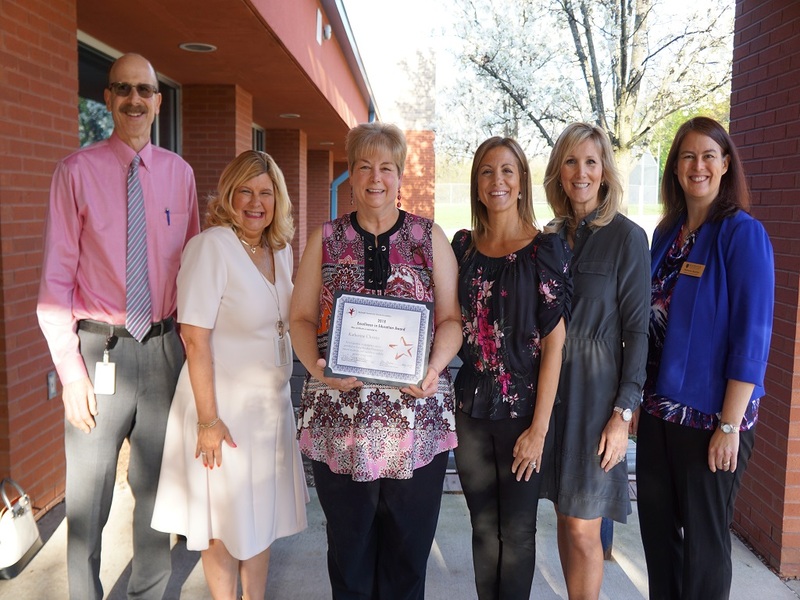 The Rochester Community Schools Foundation developed the Excellence in Education Award (EEA) to encourage outstanding efforts throughout the school district. 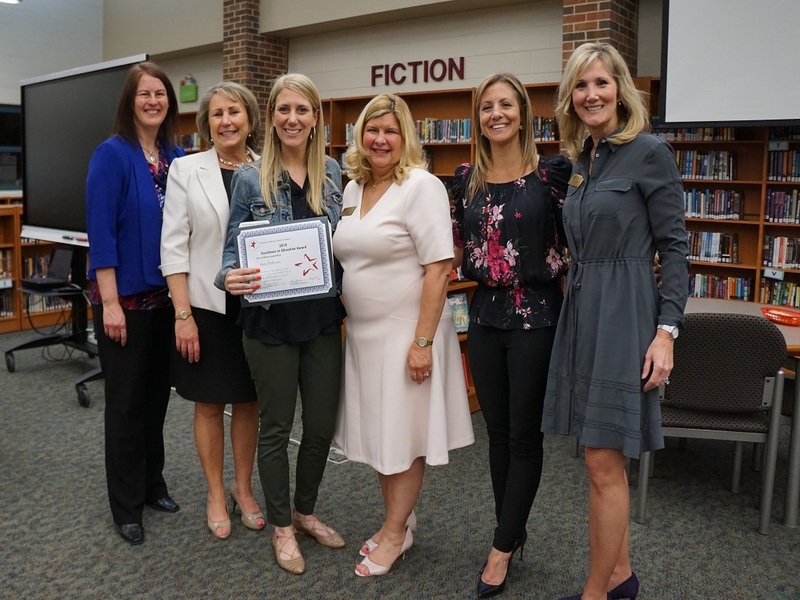 A $500 to $1,000 award will be granted to two or more employees for their efforts to improve the quality of education at Rochester Community Schools. Award dollars are to be used to purchase materials or services to enhance a school district classroom, curriculum or facility. The award must be spent during the current school year or no later than one semester into the new school year. This is a one-time only grant that is not renewable. 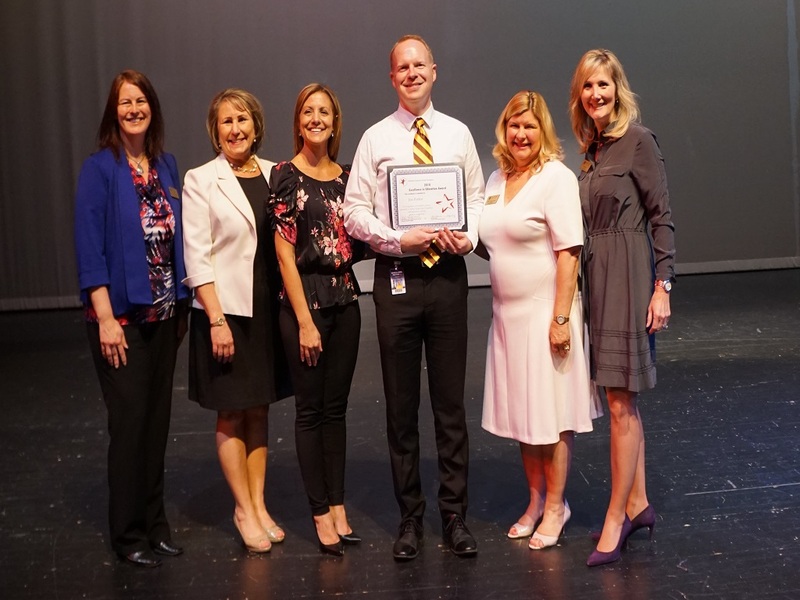 Any employee of the district who has demonstrated exemplary performance towards improving the quality of teaching and learning or the overall environment of the school district is eligible. Winners must be currently employed by the district. 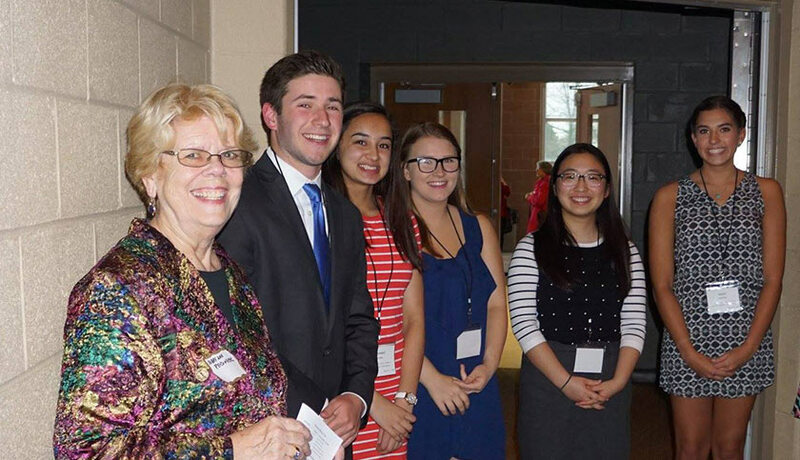 Rochester Community Schools Foundation Board Members are not eligible to participate. The process is simple. 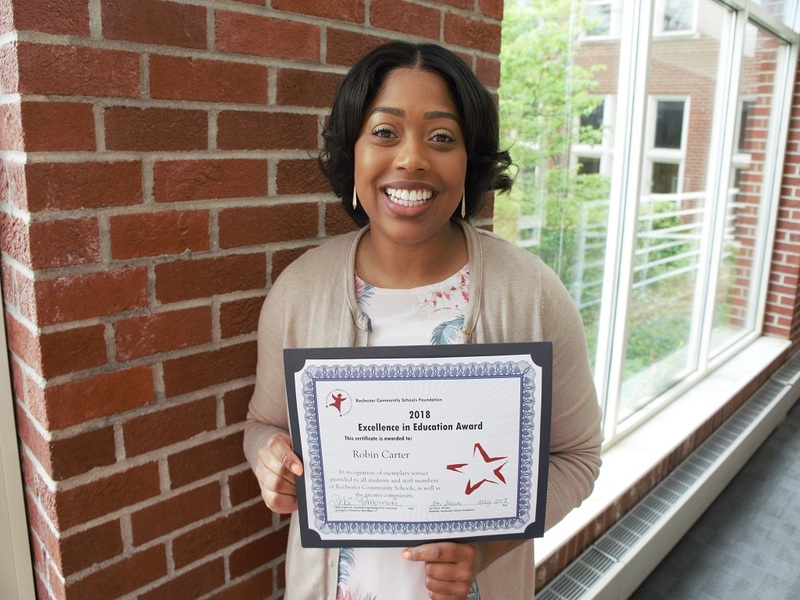 Nominations may come from any person in the school or community. In addition, employees may nominate themselves for the award. The EEA Review Committee will select the award winners. Please refer to the selection criteria when completing the nomination form. Please click here to download the the nomination form or refer to the original e-mail sent to all community members, parents and staff. Nominations and letters of recommendation are due to RCS Foundation by no later than Friday, March 15, 2019. Applications received after Friday, March 15, 2019 will not be considered. Nominees will be notified in May 2019. Winners are required to submit a letter detailing how they plan to spend their award. Award recipients will be required to submit a final report by May 2020, detailing expenses and a narrative summary and pictures of how they spent the awarded grant. For more information contact the RCS Foundation at (248) 726-3140.